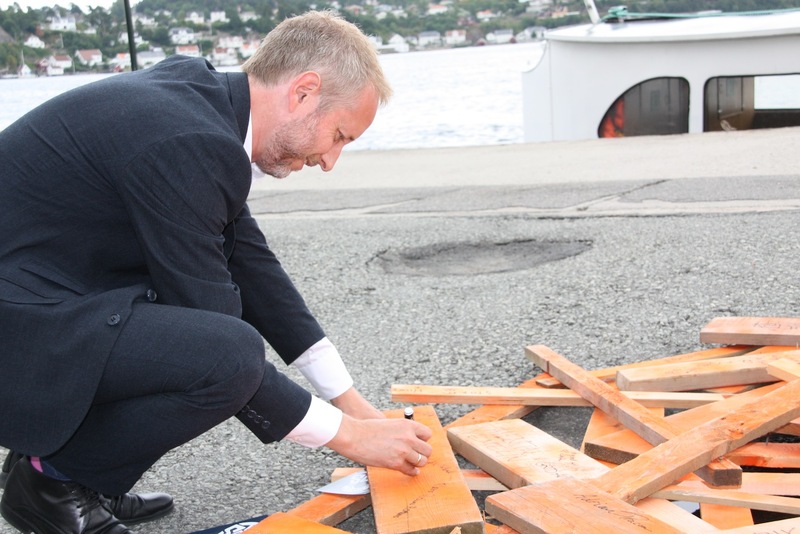 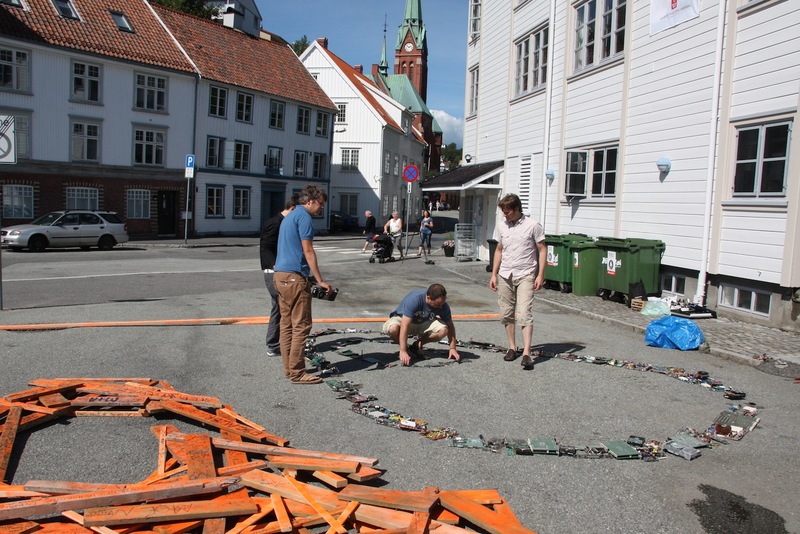 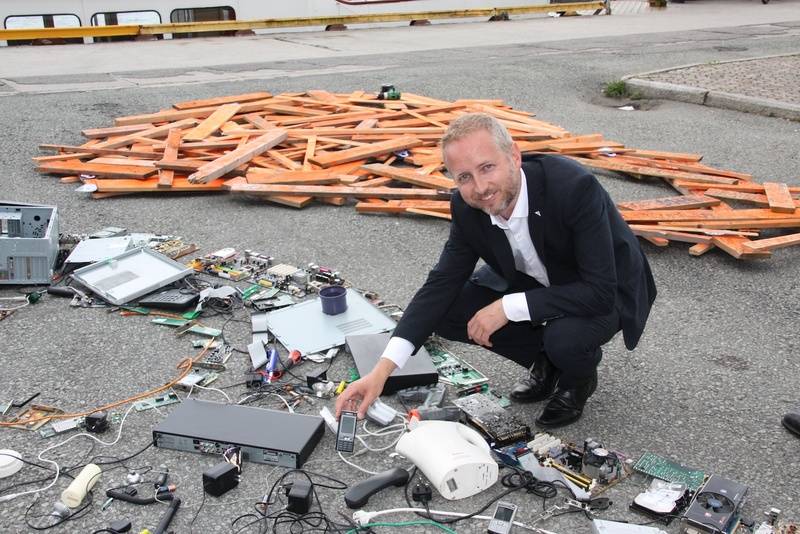 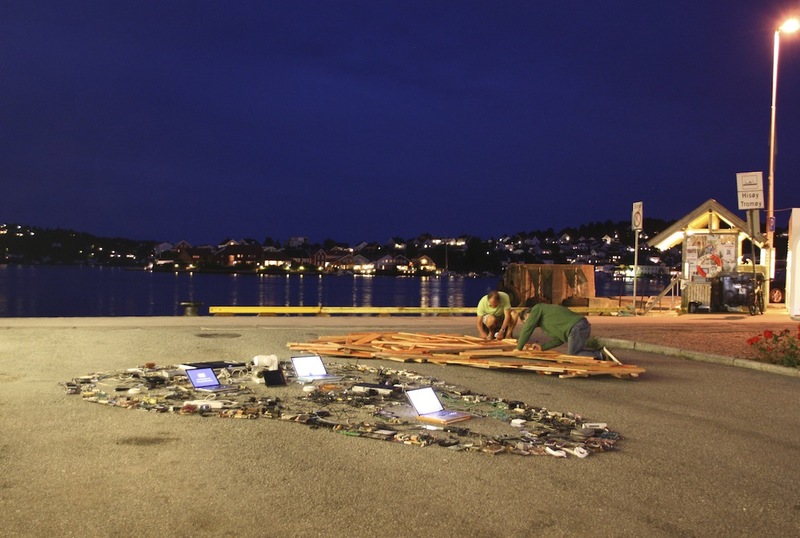 Norway’s Minister of Environment, Bård Vegar Solhjell, took part in making an e-waste-scream during Arendalsuka in the beginning of August. 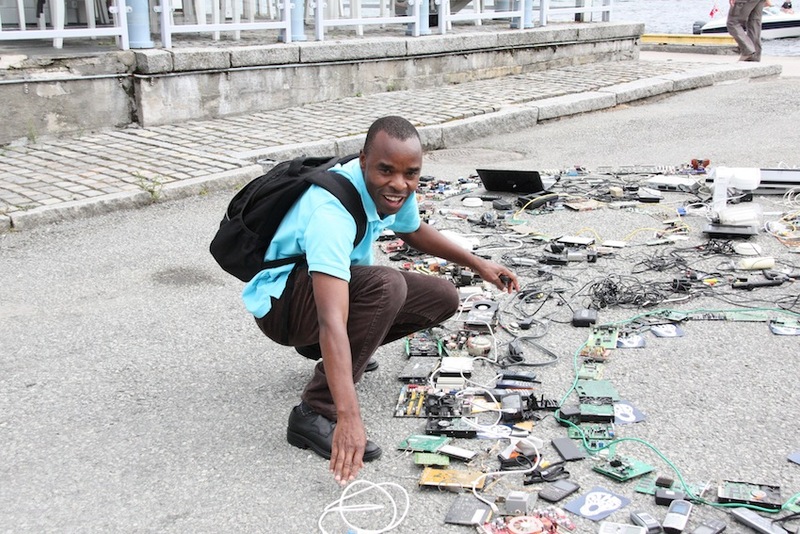 So did many others, and the Scream was filled up with old mobile phones, TVs, PCs, cables, remote controls, chargers, voice recorders, video recorders, DVD-players, electronic toys, etc, etc. 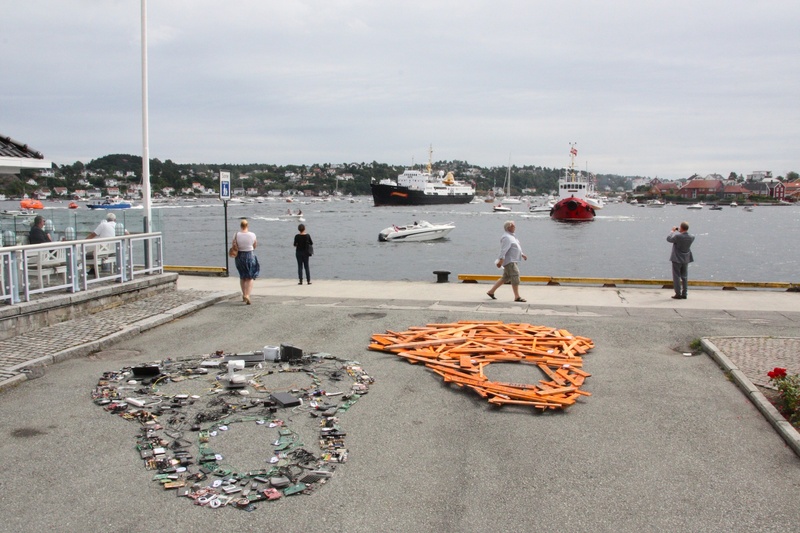 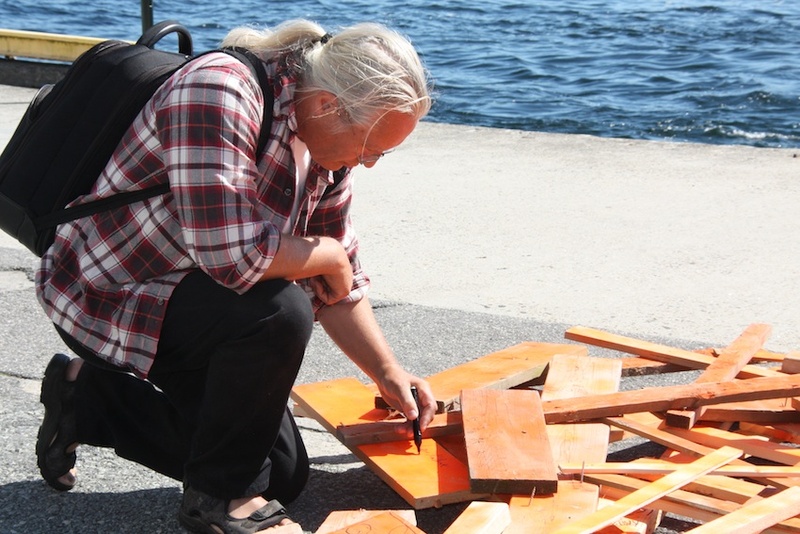 Agder Renovasjon collected the scream and delivered it for recycling. 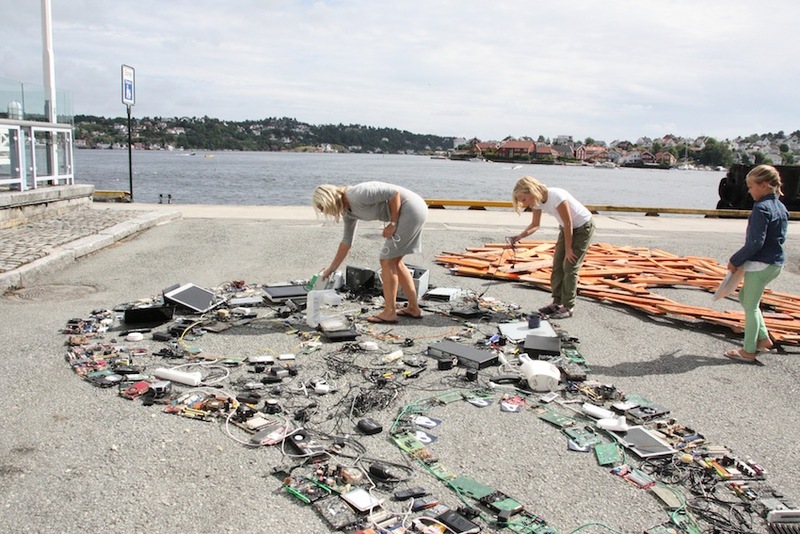 Further, the Scream made for the music festival Hovefestivalen, was reused and more than 100 new signatures were collected for the environment. 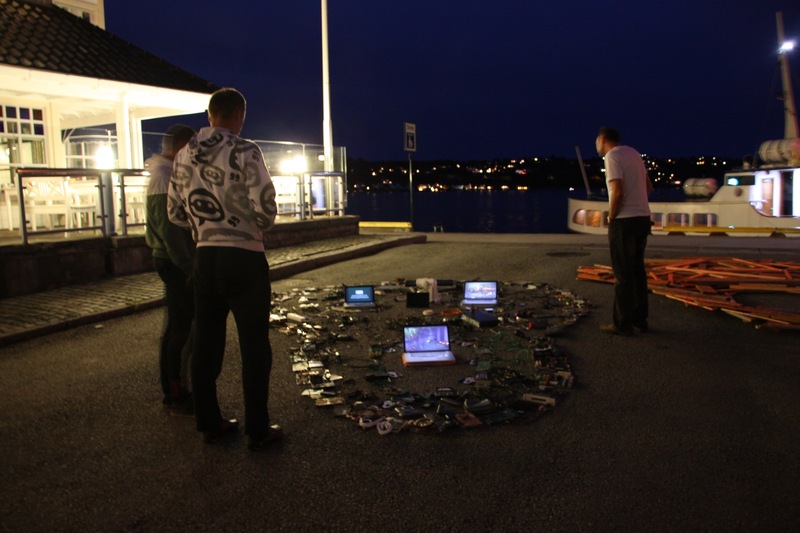 At night time, the e-waste-scream was lit up and screens were showing information and films about e-waste issues. 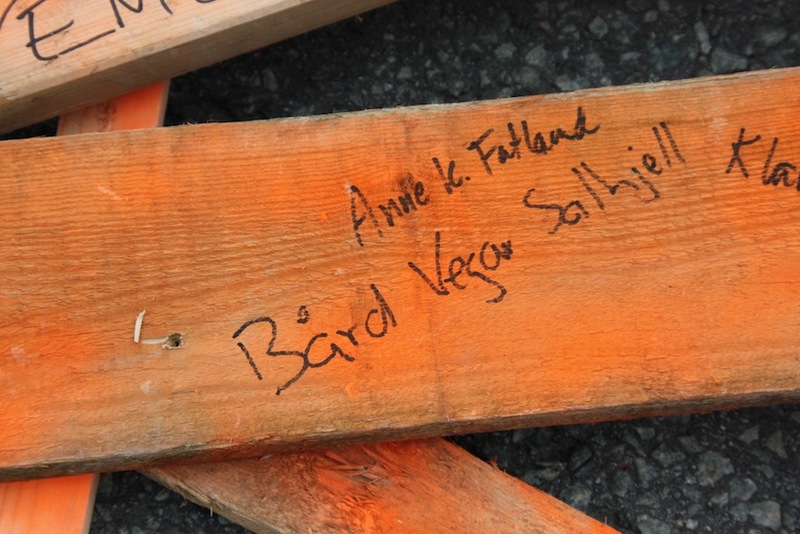 People stopped by, to watch and to sign for the environment. 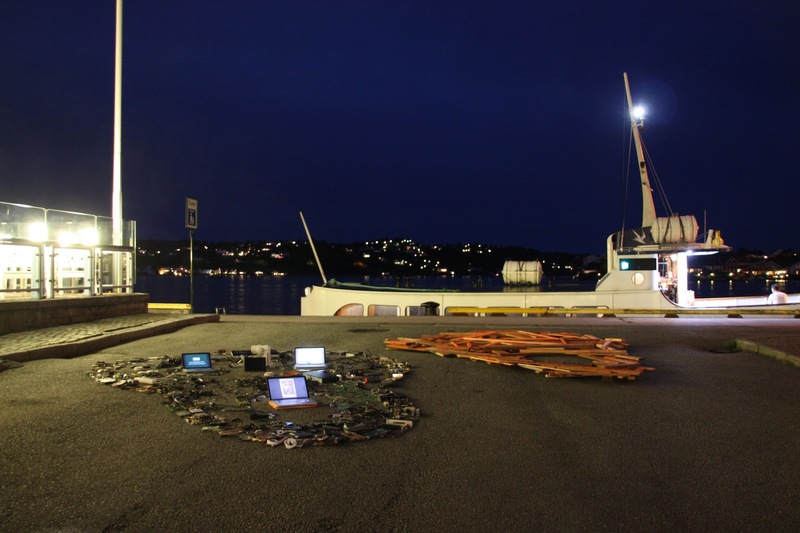 The two screams were made outside the offices of GRID Arendal, our collaboration partner for the event.